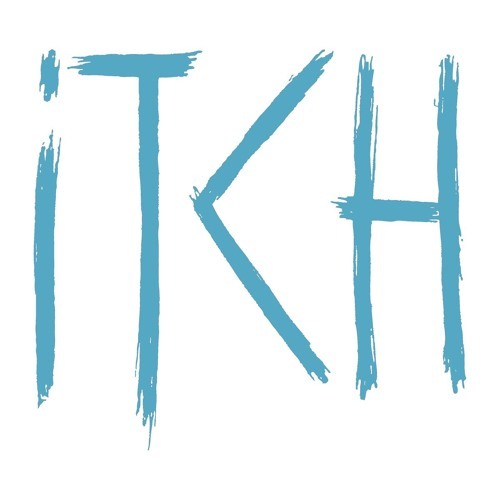 Itch, the former front man of respected English punk band The King Blues, released his solo debut The Deep End in 2014. The Deep End sees Itch taking the uniquely compelling lyrics for which he is known and combining them with punk, hip hop, pop, and electronic elements to create a diverse album that features guest artists like Adam Lazzara of Taking Back Sunday and reggae/alternative musician Matisyahu. Itch’s single “Another Man,” featuring American Idol’s Megan Joy, is on its way to a double-platinum certification in Australia, hit #12 on the ARIA chart and was the #8 most-Shazammed song on its weekly chart.